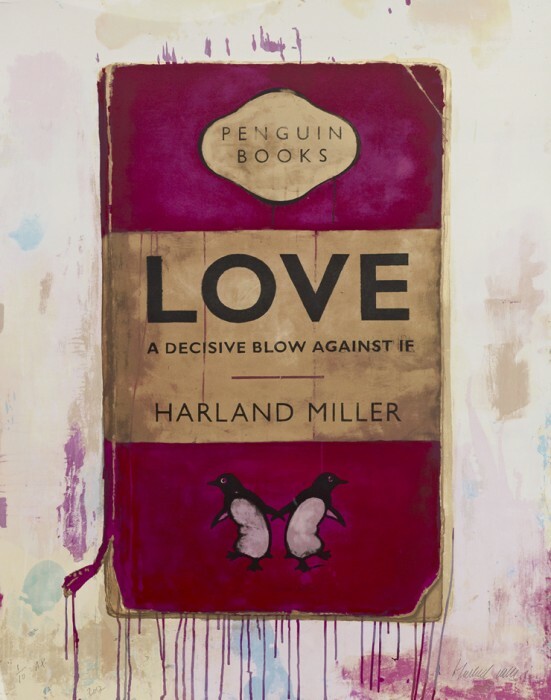 Harland Miller (1964) calls himself an international Lonely Guy. He is a writer and an artist and these two professions are beautifully combined in his work. 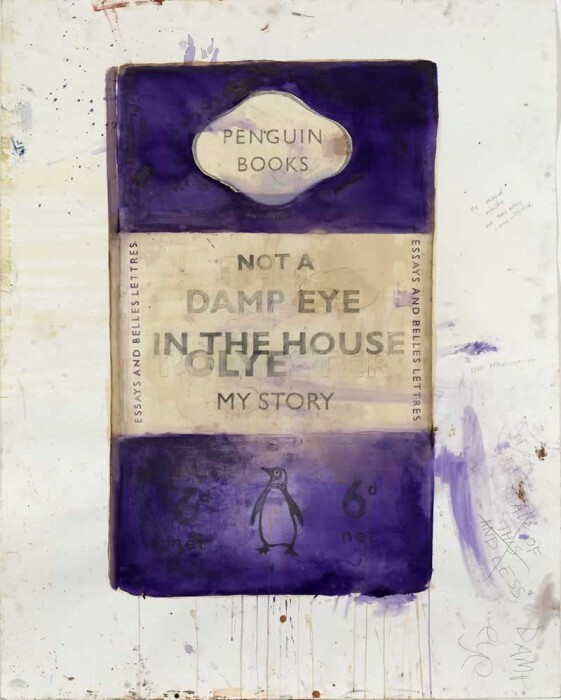 I love these Penguin-cover-inspired paintings. Don’t you?